Fossil fuel companies are at the root of the climate crisis. Indeed, according to a recent study in the journal Climatic Change, the climate crisis of the 21st century “has been caused largely by just 90 companies, which between them produced nearly two-thirds of the greenhouse gas emissions generated since the dawning of the industrial age.” The vast majority of those 90 companies are in the business of producing oil, gas or coal. Some are household names like Chevron, Exxon, BP, and Royal Dutch Shell. But the fossil fuel industry does not exist in a vacuum. 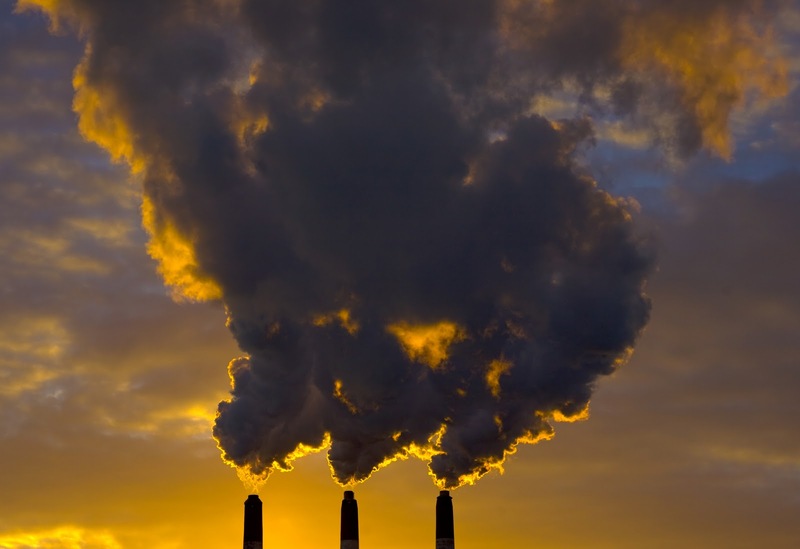 There are a host of other industries that legitimize, bolster, and enable fossil fuel corporations to continue their business of releasing carbon into the atmosphere. Finance is one such industry. In particular, hedge funds and private equity firms play a key role in investing in and financing the fossil fuel industry. As oil prices are dropping, hedge funds are “diving in” to the oil and gas market, betting that prices will eventually rise as the U.S. begins exporting shale oil and gas abroad. Through their financing deals and significant ownership stakes in oil and gas companies, these firms control the future of fossil fuel expansion in the United States. Billionaire hedge fund managers are not only connected to fossil fuel corporations through their investments in fossil fuel companies, many also use their wealth to influence the political process by donating large sums of money to politicians, including climate change deniers, and are connected to conservative think tanks that advocate on behalf of the fossil fuel industry. 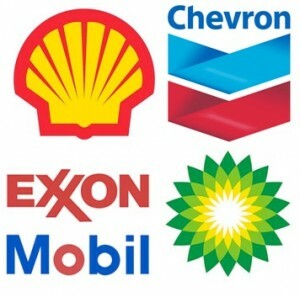 Some also donate money to and sit on the boards of environmental and conservation organizations with deep ties to the world’s largest environmental bad actors, such ConocoPhillips and BP. 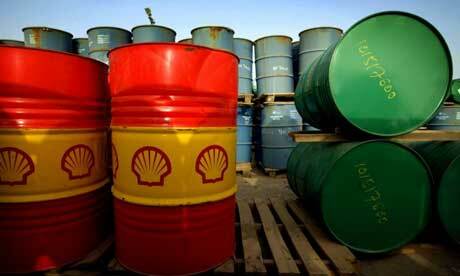 what do hedge funds mean for fossil fuel divestment? Over the past five years, college students have built a powerful movement demanding their schools divest from fossil fuels. 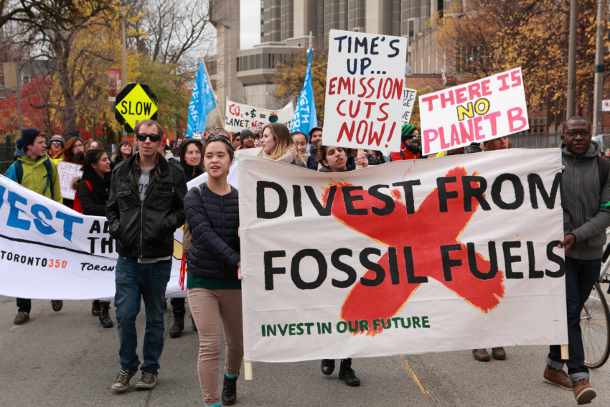 One common refrain from university officials responding to students’ demands has been that implementing full divestment is impossible, because their university endowment invests in hedge funds, which in turn invest fossil fuel stocks. The schools cannot simply instruct hedge fund managers to sell off all of their equity in fossil fuels. And it is true that an enormous amount of university endowment money is controlled by hedge fund managers– in 2015, over $100 billion of the more than $500 billion in U.S. university endowments was invested in hedge funds. Ultra-wealthy hedge fund managers also exert influence on higher education by making enormous donations to their alma maters and sitting on university boards. In light of the disastrous impacts of fossil fuel companies on the climate and communities and the numerous ways in which hedge funds harm students, faculty, and communities, colleges and universities should immediately divest from all hedge funds that have fossil fuel holdings. 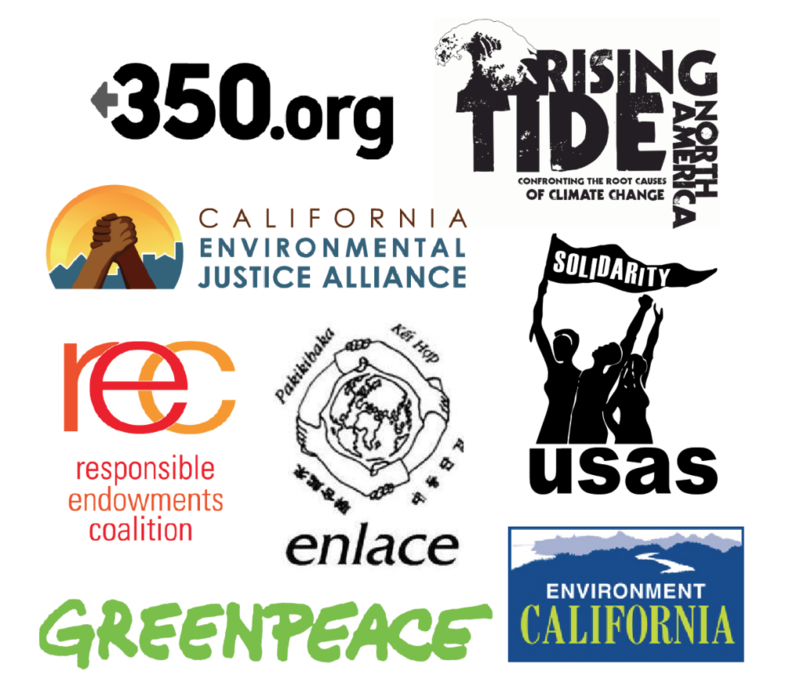 The following report highlights some key hedge fund managers, their fossil fuel investments, and their connections to colleges and universities across the country.  Paul Singer’s hedge fund manages endowment money for the University of California, Michigan State University, Oregon State University, St. Olaf College, University of Rochester, Washington State University and Western Michigan University. According to Elliott Associates’ most recent SEC filings, 14% of the fund’s holdings are invested in the energy sector, significantly higher than most of the funds we investigated. Elliott’s fossil fuel company holdings include: Hess Corporation, Centerpoint Energy, and Noble Energy. Elliott’s shares in energy companies total more than $1.1 billion combined. Elliott currently owns 6.22% of Hess Corporation, a Fortune 100 company that explores, produces, transports, and refines crude oil and natural gas. In 2013, Singer and his Elliott Associates revealed themselves as one of Hess’s biggest shareholders when he led an activist investor push targeting Hess. Singer aimed to push the company to separate its international assets from its assets in the Bakken Shale region in order to more aggressively pursue expansion and profit in the Bakken Shale, where shale oil and gas was booming. Singer’s support of the fossil fuel industry extends beyond his investments. In 2013, he gave $200,000 to the Copenhagen Consensus Center (CCC) – the think tank of Bjørn Lomborg, one of the world’s most prominent “climate change skeptics” and fossil fuel advocates. Singer is also the Chairman of the Manhattan Institute, a conservative think tank with divisions including “The Center for Energy Policy and the Environment,” whose fellows are frequently featured in high profile media. For example, after the first protests at the White House calling on President Obama to veto the Keystone XL pipeline in 2011, the Manhattan Institute’s Robert Bryce published an op-ed in the Wall Street Journal entitled “Five Truths About Climate Change,” advocating for the expansion of fossil fuels and that “the science [of climate change] is not settled.” Bryce also publicly defended ExxonMobil and their lawsuit against the U.S. Interior Department in a 2011 CNN Op-Ed without disclosing that The Manhattan Institute received funding from Exxon–$635,000 from Exxon between 1998 and 2012. Between 1998 and 20015, Singer and his employees gave over $1.1 million to climate change denying politicians. $95,000 came from Singer alone. Third Point manages endowment money for the University of Hawaii Foundation and Arizona State University. Dan Loeb has a longstanding relationship with the fossil fuel industry–particularly with staging “activist investor” takeovers of fossil fuel corporations. In 2006, he led an activist investor push targeting Massey Energy, the largest coal producer in Central Appalachia led by CEO and infamous “Coal Baron” Don Blankenship, who faced criminal charges for covering up safety violations stemming from the Upper Big Branch mine explosion that killed 29 workers in southern West Virginia in 2010 and, at the end of last year, was found guilty of a misdemeanor for conspiring to violate federal mine safety standards related to the incident. Loeb amassed a 5.9% share of Massey Energy and eventually joined the Massey board, a position he held for about a year. In the third quarter of 2015, Third Point held nearly $100 million in Clayton Williams Energy Corporation and Cobalt International Energy Inc. In February 2015, Loeb’s acquisition of 5 million shares of Phillips 66 (a stake worth $384.5 million) attracted attention as part of a growing trend of hedge fund managers investing heavily in oil and gas while prices were low. In September 2014, Third Point had also amassed a position in Transcanada, prompting speculation that Loeb was targeting the company for an activist takeover. Loeb also set his sites on Murphy Oil for an activist takeover in 2012. Loeb is a member of the American Enterprise Institute, an ExxonMobil-funded think tank that recently offered payment to scientists for articles that emphasize the shortcomings of a high-profile report from the UN’s Intergovernmental Panel on Climate Change (IPCC). Loeb is also a Trustee of the Manhattan Institute, a conservative think tank that often advocates for the fossil fuel industry. Loeb gave over $50,000 to climate change denying politicians from 1998-2015. 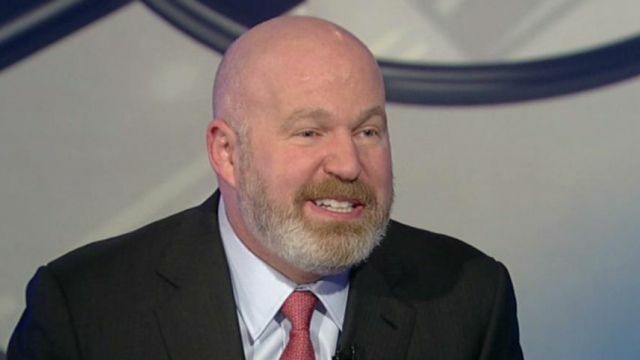 Cliff Asness’ AQR Capital Management manages endowment funds for Western Michigan University, Berea College Endowment, Southern Illinois University, UCLA Foundation, University of Texas Management Company, Wayne State University Foundation, University of Missouri System Endowment. Asness has been one of the most outspoken hedge fund managers on climate change. In March 2015, Asness circulated a paper entitled “It’s not the Heat, it’s the Tepidity,” saying that climate change is not as serious as scientists say. 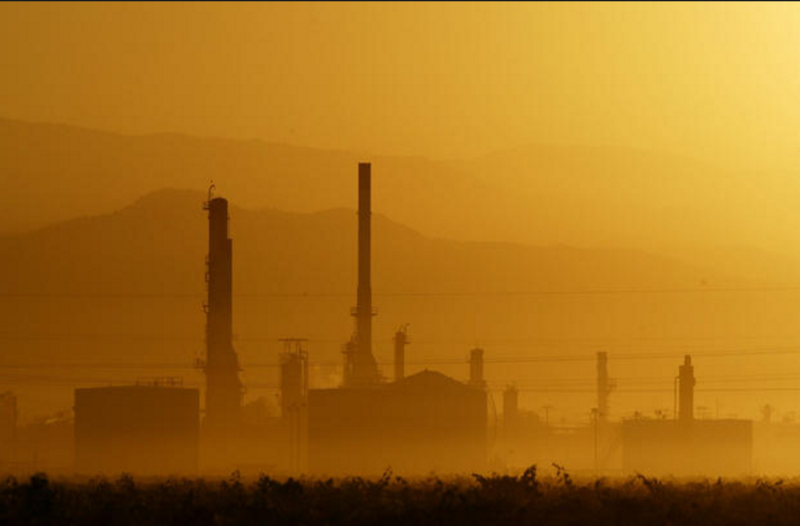 According to their most recent SEC filings, AQR owns a $420 million stake in Valero Energy Corporation and a $403 million stake in Marathon Petroleum Corporation, which recently expanded an oil refinery in Detroit in order to accommodate tar sands oil from Canada. In total AQR has more than $2.8 billion invested in the energy industry. Like Singer and Loeb, Asness is a Trustee of the Manhattan Institute, a conservative think tank that often advocates for the fossil fuel industry. Asness is also one of many hedge fund managers who annually donate thousands of dollars to the National Fish and Wildlife Foundation, an environmental nonprofit with deep connections to fossil fuel corporations and other bad environmental actors, including corporate partnerships with BP, ConocoPhillips, and Monsanto. Asness gave over $69,000 to climate change denying politicians from 1998-2015. AQR employees gave more than $170,000 to climate change denying politicians during the same time period. Seth Klarman’s Baupost Group manages endowment money for Clark University, Cornell, Harvard (to which he also donates millions), UC San Francisco, University of Colorado, the University of Texas and University of Washington. 34% of Baupost Group’s holdings, worth more than $1.8 billion, are invested in the energy sector. Baupost’s ownership of Cheniere Energy is particularly significant–the group owns a 11% (equivalent to almost $1 billion) stake. Cheniere is a Houston, Texas based oil and gas company that has been an aggressive leader in pushing for increased export of liquid natural gas, including converting liquid natural gas import facilities to liquid natural gas export facilities. It is also a favorite company amongst hedge fund managers. Klarman and his wife, Beth, gave $51,800 to climate change denying politicians from 1998-2015. Greenlight Capital manages endowment funds for the University of Hawaii Foundation. Greenlight Capital currently has 6% of its almost $6 billion fund invested in the energy sector. This includes a $230 million investment in Consol Energy. 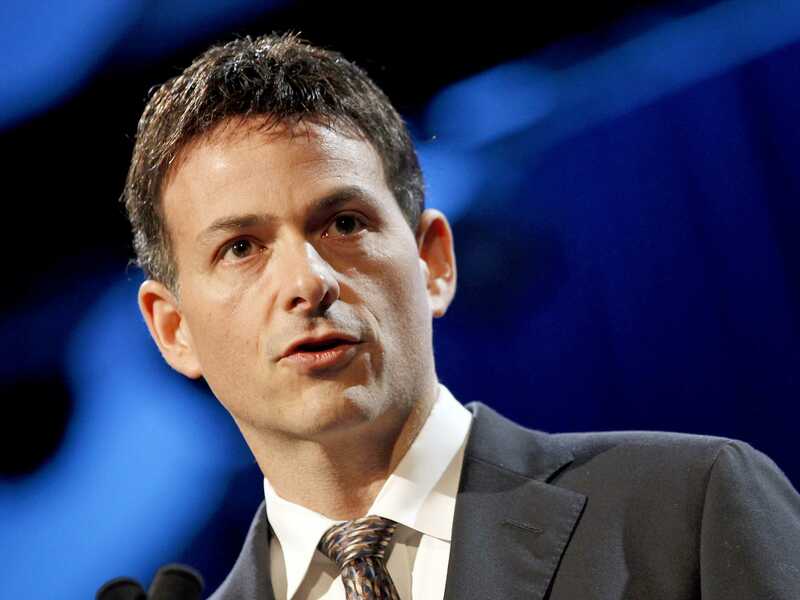 At the 2015 Robinhood Investors Conference, David Einhorn presented his “long thesis” for Consol Energy, the 11th largest producer of coal in the U.S. and a natural gas exploration company. In his presentation Einhorn insisted that Consol’s natural gas assets are key to its future profitability. 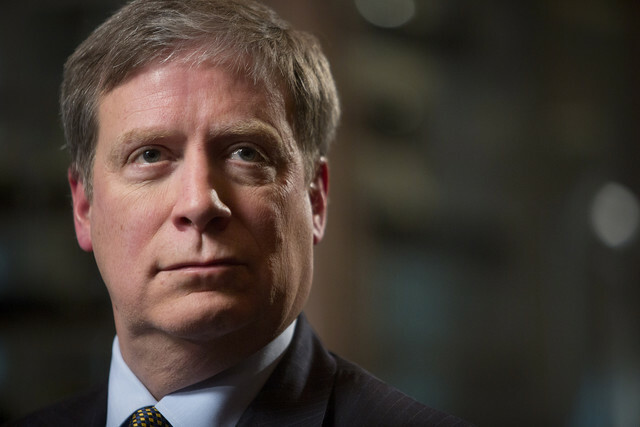 Stanley Druckenmiller has strong ties to his alma mater, Bowdoin College. He previously managed the Bowdoin endowment pro-bono and is credited with its financial success. He continues to serve on the investment committee as the sole emeritus member. Druckenmiller also provides Bowdoin with substantial direct financial support. In 1997 he pledged $30 million for the construction of a science center, which was then named Stanley F. Druckenmiller hall after his grandfather. Druckenmiller has a long history of oil and gas investment and started his career as an oil analyst for PNC bank. While running Duquesne Capital Management he was a key investor in McMoRan Exploration’s attempt to revive a deep natural gas well in the Gulf of Mexico, a risky project that was abandoned by Exxon. He continues to make big bets on oil and natural gas at his family office. In the third quarter of 2015, Druckenmiller’s Duquesne Family Office was invested in EOG Resources and Pioneer Natural Resources. His shares in just those two companies total more than $20 million at the time of those filings. Druckenmiller was one of several hedge fund managers who entered the debate around the Keystone XL pipeline; he was listed as a “major contributor” to FWD.us, a political advocacy group that ran ads in support of the Keystone XL pipeline. Druckenmiller is also a Trustee for the Environmental Defense Fund, an environmental nonprofit that promotes natural gas as a climate-friendly alternative to coal and has partnered with KKR, one of the leading private equity firms financing shale oil and gas expansion. Druckenmiller has donated hundreds of thousands of dollars to the National Fish and Wildlife Foundation, an environmental nonprofit with deep connections to fossil fuel corporations and other bad environmental actors, including corporate partnerships with BP, ConocoPhillips, and Monsanto. 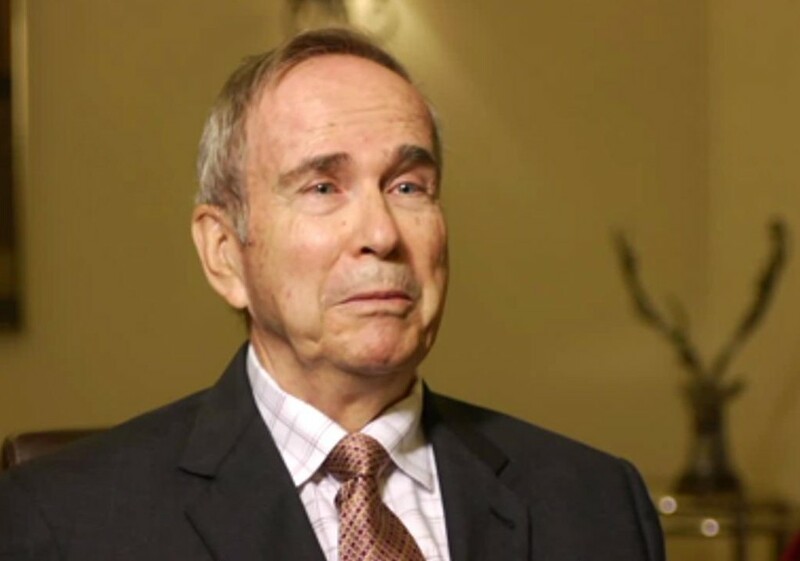 Before founding Energy Income Partners, James Murchie was a principal at Pequot Capital Management, worked for BP, and was mentored by both Julian Robertson of Tiger Management and Sanford Bernstein of AllianceBernstein. Energy Income Partners is a Master Limited Partnership that owns only energy-related assets. Energy Income Partners’ investment in the energy industry is staggering. 68% of their investments, totalling $2.6 billion, are allocated to this sector. They own stakes in some of today’s highest profile frackers and pipeline operators, including Kinder Morgan, Enbridge, Transcanada, Dominion, Spectra, and Plains All American Pipelines. They own 2.4% of Enbridge (down from 8% in the third quarter of 2015), whose Northern Gateway pipeline has been at the center of an anti-expansion campaign led by environmentalists and First Nations in Canada. Dominion is similarly facing steep opposition from environmental community groups about its plans to build a natural gas export terminal at Cove Point. 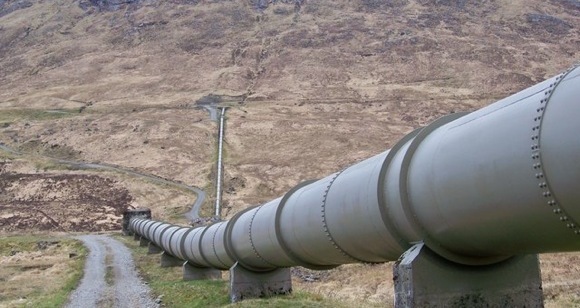 A Spectra natural gas pipeline burst in Little Rock in June 2015, spilling about 3.9 million cubic feet or natural gas into the Arkansas River. Plains All American Pipelines is frequently in the news about their pipelines spilling; most recently, in May 2015 a Plains All American Pipeline ruptured and leaked more than 100,000 gallons of crude oil on coastal lands and into the ocean near Santa Barbara, California. Plains All American Pipeline is “among the worst violators listed by the U.S. Pipeline and Hazardous Materials Administration and surpassed all but four of more than 1,700 operators in reporting safety and maintenance infractions.” Kinder Morgan was recently in the new in August 2015 when one of its natural gas pipelines in Brooks County, Texas exploded, forcing 150 families to evacuate from their homes. In 2012, together with fellow billionaire Glenn Dubin, Tudor Jones acquired Castleton Commodities International, a global energy commodities merchant with extensive investments in fossil fuel commodities and infrastructure. Castleton’s assets include two coal terminals: the Cyrus River Terminal in Kenova, West Virginia and the Slones Branch Terminal in Pike County, Kentucky. Castleton is also heavily invested in all aspects of natural gas across the supply chain including wells, mineral leases, processing, gathering, and transport facilities in the Paradox Basin (Utah and Colorado), the Black Warrior Basin (Alabama), and the Gulf Coast. Tudor Jones is also the a Vice Chair of the National Fish and Wildlife Foundation, a conservation organization with extensive ties to the fossil fuel industry, including corporate partnerships with the American Petroleum Institute, ConocoPhillips, BP, and Shell. He and his wife also gave more than $500,000 to the National Fish and Wildlife Foundation last year. Tudor Jones has also donated to other environmental organizations including Rivers Coalition Defense Fund, Ducks Unlimited, Mississippi Coast Audubon Society, and the Natural Resources Defense Council. 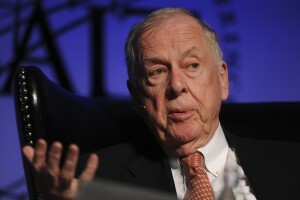 In recent decades, Pickens has re-branded himself an environmentalist and high-profile promoter of natural gas. In 2008, he released the “Pickens Plan,” his energy policy promoting the expansion and financing of wind power and shale oil and gas. Pickens also owns Clean Energy Fuels Corporation, a leading operator of natural gas vehicle fueling stations. In 2008, Clean Energy Fuels Corporation spent $3.8 million to qualify and promote Proposition 10 in California, which would have mandated that Californians borrow $5 billion to invest in natural gas and alternative energy. Opponents including The California Labor Federation, The Sierra Club, and The Natural Resources Defense Council defeated Prop 10.